Villaggio dell’Isola isn’t only sea, sun and relax but also happiness and amusement in every hour of the day. Here boredom is not at home. Do not be surprised if you will smile often: is the care that we reserve to the body and spirit of our guests, adults and children. At children from 4 to 12 ages there is the miniclub with assistance in different times, entertaiment programs and sportive and recreational activities. For the adult we offer the possibility of to use the playing field in syntetic grass. tennis and futsal, and pool for a relaxing swim. 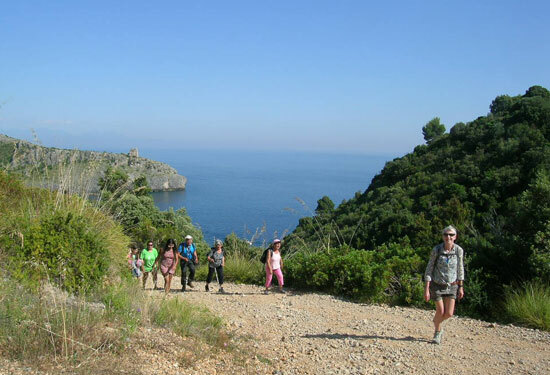 You can also book excursions and driven tour outside the village to discover the Cilento’s territory. In the evening, there are two/three show in a week with external artist that brighten the aphtomsfere with live music and classic of the napoletan theater. 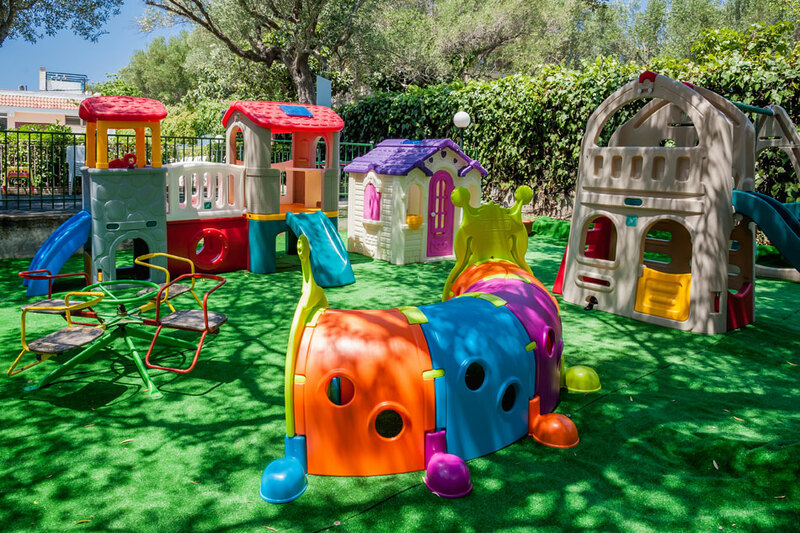 Villaggio Camping dell’isola is interested at pleasure and amusement of children. In the structure, absorbed in the green of the vegetation there are different areas fot children, where is possible socialize and play in safety. 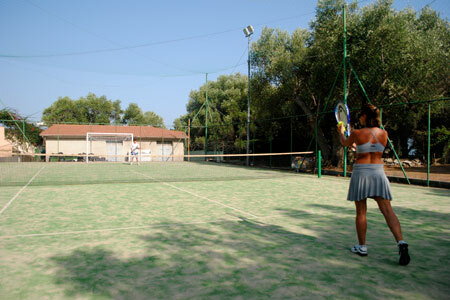 Come to discover our sportive zone with tennis court,futsal and a pool ideal for long swim and acquagym. If you’ve never made an immersion,take advantage of our facilitation for your sea’s baptism. Marina di Camerota coast, extraordinarily wild is a destination easily reachable by feet or by sea to penetrate between majestic cliffs, artefact and inlet. Every week Villaggio Camping dell’Isola organizes a beautiful boat trip to the bay of Porto Infreschi, with a visit to the sea caves and stop for bathing in coves, accessible only by sea.